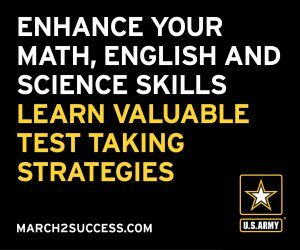 Take Action! Every Child Deserves a #StrongStart! Join @NationalPTA as we partner with leading education organizations to encourage the Obama Administration to fully support and fund early childhood education programs. 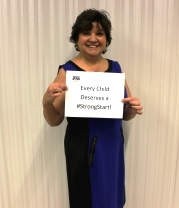 As part of this campaign, we encourage our members to send us photographs of themselves holding the #StrongStart sign. Feel free to be creative with your photograph. Members can send photos to govaffairs@pta.org or upload to National PTA’s Flickr share album. In the week leading up to the State of the Union address Jan. 28, we will tweet your photos to President Obama using the hashtag #StrongStart as part of a Twitter action campaign coordinated with advocates across the country. The initiative will call for President Obama to include early learning in his speech. The more photos we are able to tweet, the more likely it will draw the administration’s attention to fully support and fund early childhood education programs. Questions? Contact Governmental Affairs or Communications.